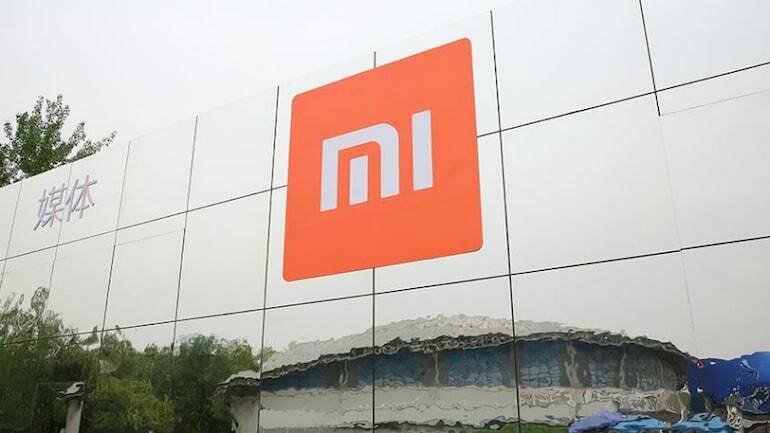 China's mobile maker Xiaomi can give triple rear camera setup in its upcoming smartphone Mi9 and Mi Mix 4 smartphones. Xiaomi Mi 9 is the next flagship smartphone of the company, then there will be an upgrade version of Mi Mix 3. Mix 4 Periscope lenses will be used in one of the three rear cameras given in Mi Mix 4. According to the report, Oppo can also use the same lens in its two upcoming smartphones, which will come with 10x hybrid optical zoom support. The periscope lenses given to Shomemi Mi Mix 4 will provide the convenience of optical zoom to the users. According to Chinese Publication I Ithome, a research note from Hong Kong's GF Security said that Shawomie M9 will be the company's first three rear camera smartphone. While another Xiaomi is preparing to roll out the phone with triple rear camera setup, on the other hand, other handset maker companies have already pulled the smartphone with triple rear and quad-camera setup. Xiaomi launched its new budget, Android smartphone Mi Play, on December 26 in the Chinese market. Talking about the major features of Shaomie Me Play, the handset has a 5.84 inch full HD + display that comes with the Waterdrop Notch design. Xiaomi Mi Play has dual camera setup on the back side. At the launch, the company had just told about 4 GB RAM / 64 GB storage model. However, now the two Variants equipped with the 6 GB RAM of this phone have been removed. One is equipped with 64 GB of storage and the other has 128 GB of storage.